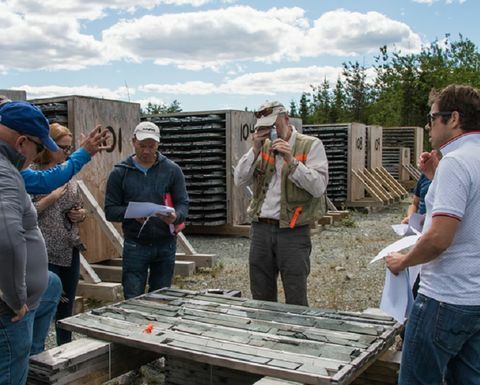 Eastmain Resources (TSX: ER) has reported “a brand new discovery” at the Percival prospect, which could enhance its plus-1 million ounce Eau Claire deposit 14km away in Québec’s James Bay. Highlights from Percival included 87m grading 2.35g/t gold from 28m, and 78.5m at 1.46g/t gold from 16.5m downhole. 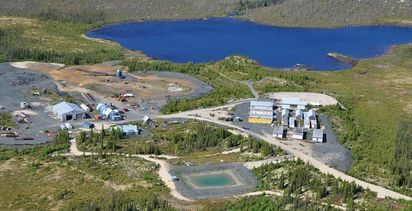 "The mineralised zone at Percival represents a brand new discovery," president and CEO Claude Lemasson said. 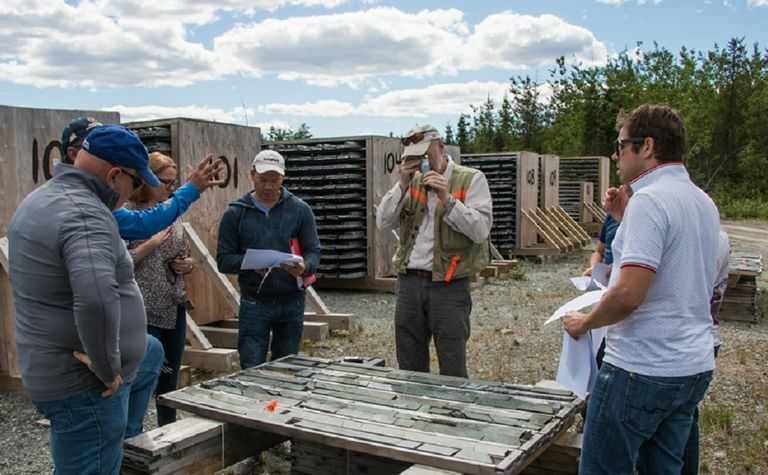 "Underpinned by the Eau Claire deposit's sizeable mineral resource base and robust project economics, we're eager to explore for additional gold deposits which could further enhance a future development scenario on the greater Clearwater property." 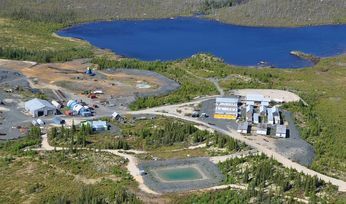 Eastmain released a positive preliminary economic assessment for Eau Claire in May, based on an updated resource comprising 853,000oz measured and indicated and an inferred 500,000oz. The PEA outlined a preproduction capex of C$175 million (US$132 million), an after-tax NPV (5% discount) of $260 million (US$196 million) and an IRR of 27% for a 12-year openpit and underground operation. Eastmain is aiming to define 3Moz in resources over three years and raised more than $5 million (US$4 million) mid-year for its exploration activities. Its shares started the year around C34c and rose almost 19% or C3c yesterday to close at 19c, putting its value at $42 million.